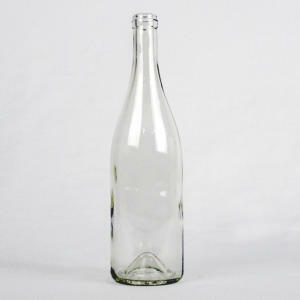 Clear Burgundy - 750ml (cs⁄12) - F.H. Steinbart Co.
Punted. Takes a standard cork.